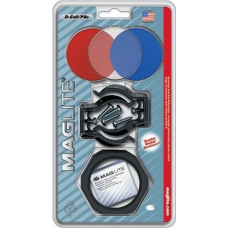 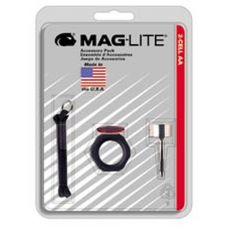 Maglite Accessory Kit for D Size Flashlights ASXX376Includes:- Colored Lens Set (Blue, Red, Clear)- .. 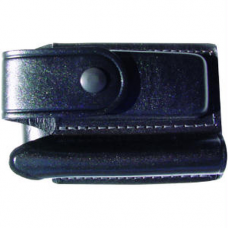 Manufacturer part number: ASXD056, 108-000-428, 108-428Features:* Full grain leather, nylon cradle.*.. 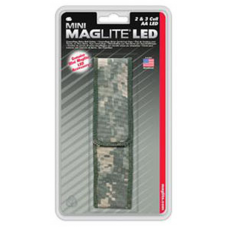 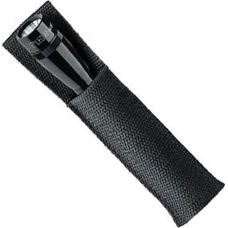 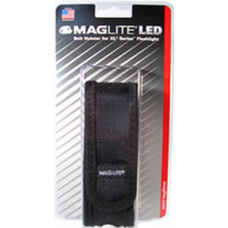 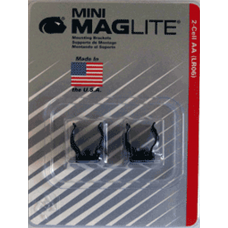 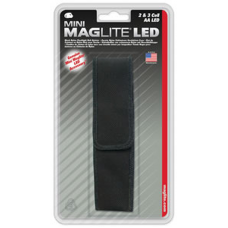 Maglite 2AA LED Mini Maglite Black Nylon Holster* with Open Top (No Flap), 208-081, formerly 408-181.. 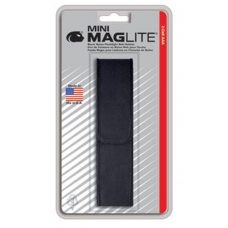 Heavy duty leather double holster for the AA Mini Maglite and folding knife.Manufacturer part number..
Maglite 2AA Mini Maglite Black Nylon Holster with Open Top (No Flap), 208-080 (formerly 408-115)MPN:..
AA Mini Mag Mounting BracketsMPN: AM2A496, 108-000-540Mount your Mini Maglite 2-Cell AA flashlight i..
Mount your Maglite flashlight on a wall, in a vehicle, boat, airplane or home. 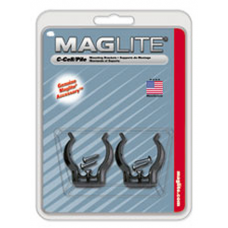 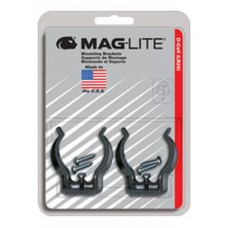 Includes (4) phillips..
Maglite Mounting Brackets/Clamps, D Size Flashlights, 2/PackManufacturer part number: ASXD026, 108-0..
Maglite Mag-Tac Series Flashlight Nylon Belt Holster BlackFits all Maglite Mag-Tac Series LED Tactic..
Maglite XL Series Flashlight Nylon Belt Holster BlackFits all Maglite XL Series LED Tactical Flashli..
Black Nylon Full Flap Belt Holster for the 2 or 3 cell AA LED MiniMag Flashlight.Maglite Manufacture..
Camo Nylon Full Flap Belt Holster for the Maglite 2 AA LED MiniMag Flashlight.Manufacturer part numb..
Nylon Full Flap Belt Holster for the Maglite 2AA MiniMag. 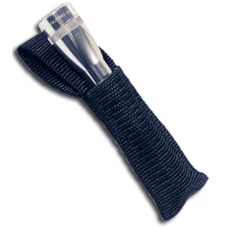 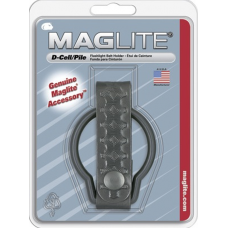 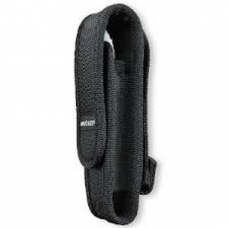 Manufactured by Mag Instruments.Manufactur..
Black Nylon Belt Holster for the 2 AAA MiniMag by Maglite.Manufacturer part number: AM3A026, 108-000..